The Havalon Baracuta-Z Pro Fillet Knife has the same great concept as the Havalon Piranta Series— razor-sharp disposable blades on a ultra-lightweight knife, but with a larger and longer profile. 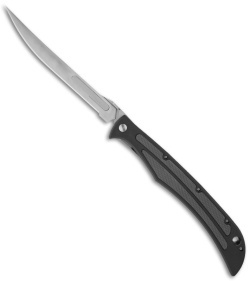 The Baracuta-Z features a razor-sharp stainless steel fillet blade, rugged zytel handle with black rubber grip inlays, ambidextrous thumb studs, an open back for easy cleaning, and liner lock construction. 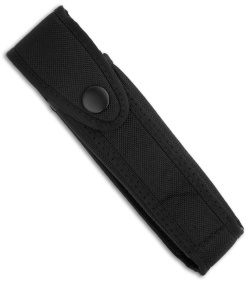 Comes with a removable tip-down pocket clip and nylon holster. 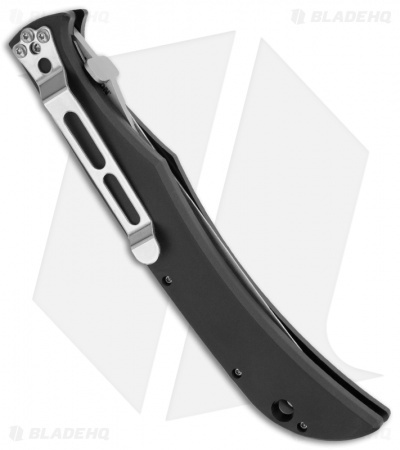 Includes 5 additional #127XT stainless steel 5" blades. Fits #115XT blades as well. This ultra-lightweight fillet knife is all you need—no need to carry extra knives, files or other sharpeners on your next hunt; just snap on another blade and go.